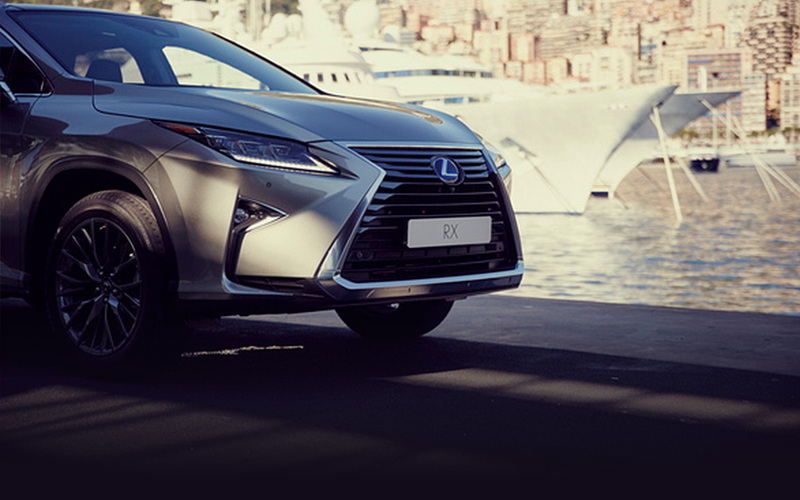 Lexus needed to recreate an existing TVC into custom content to engage audiences online, across multiple social media ad formats. In two weeks Genero delivered various creative ideas and filmmakers to select from, and a suite of video content in dynamic formats optimised for Facebook Canvas, Carousel and Instagram. Watch the videos and see for yourself why they generated over 500k views on Facebook alone.